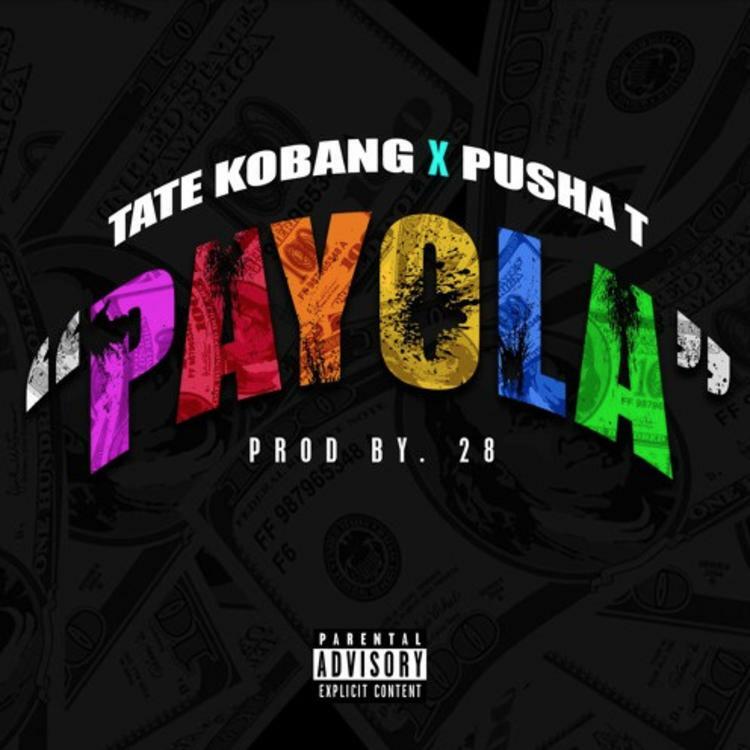 Home>New Songs>Tate Kobang Songs> Pusha-T Impresses On Tate Kobang's New Song "Payola"
Pusha-T is seriously making a strong case for "Album of the Year." Daytona is easily one of the best pieces of work in his discography and it's generally agreed to be the top G.O.O.D. Music project from this year. He's kept his activity light since releasing the effort, popping up here and there for a few features. As he teases a full move into an executive position when he hangs up the microphone, he's gotta get to talking that "Payola" first, featuring on Tate Kobang's new track. The Baltimore rapper shared a link to "Payola" on SoundCloud, a track that has himself exchanging flows with Pusha-T. Produced by the 28 collective, this one is hard-hitting and brash. Check out the latest from Tate Kobang and Pusha-T.
Young Scooter Drops Off "Sushi" Off Of "The Recipe"
SONGS Pusha-T Impresses On Tate Kobang's New Song "Payola"